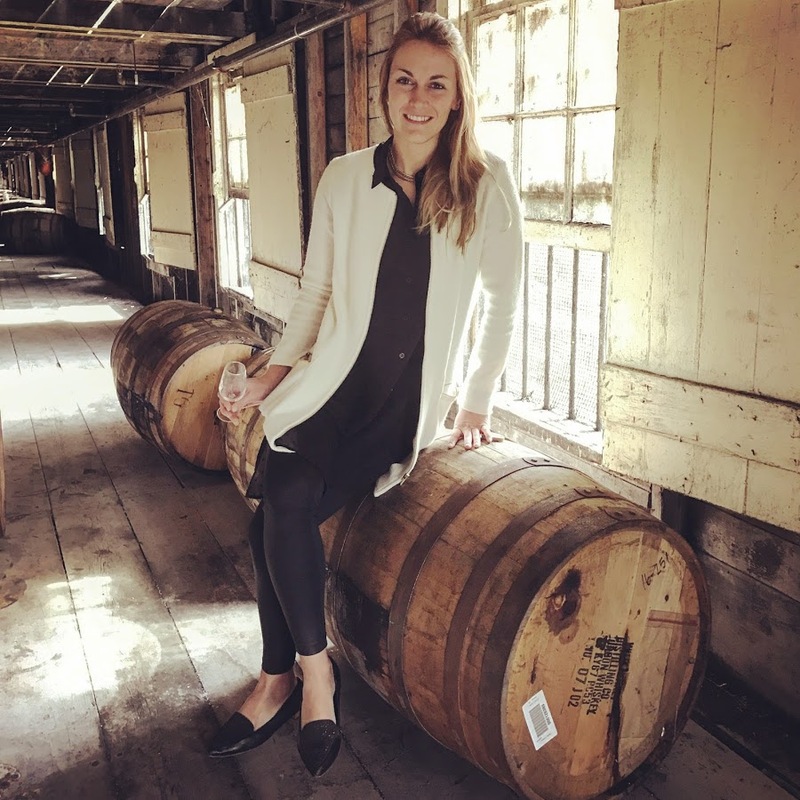 Shortly after earning her MBA in business administration, Holly Seidewand tried her first Scotch. For Holly, the joy of whisky isn’t just its flavor; whisky offers a way to foster relationships in the business realm. 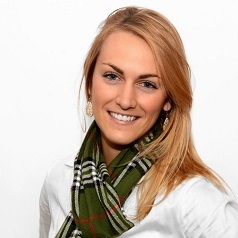 She soon found a way to mix her degree with her newfound passion and began traveling the world. The people I have met at Alfred are amazing...my two best friends/roommates that I still stay in touch with. It is such a small university and these people are like family. Holly is a whisky professional. She has visited over one hundred distilleries on her adventures in Scotland, Japan, Australia, Ireland, Tasmania, Tennessee and Kentucky. She’s made friends and connections worldwide and even started her own business, Her Whisky Love Inc., in 2016. In 2018, she teamed up with Bacardi to become a U.S. brand ambassador for the John Dewar & Sons variety of single malts from Scotland.